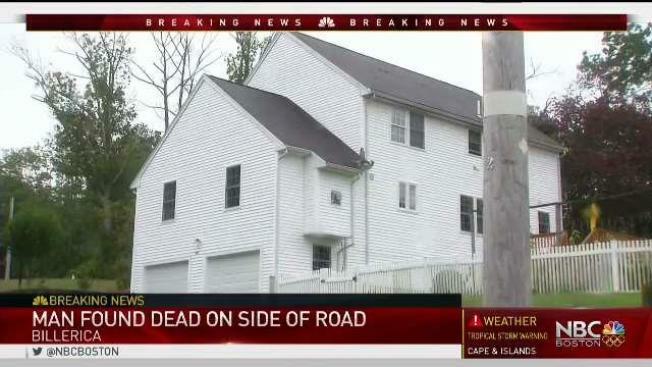 Authorities are investigating the suspicious death of a man in Billerica, Massachusetts. Skeletal remains have been found in a truck at the bottom of a New Hampshire river in connection with the investigation of a man who went missing in 1998, state police announced Tuesday. Tony Imondi, 26, was last seen leaving a horseshoe tournament at Bill's Seafood in Errol in his girlfriend's Ford Ranger truck on July 1, 1998. After his family didn't hear from him for several days, a search was launched in the immediate area. It wasn't clear if he went south on Route 16 or west on Route 26. New Hampshire Fish and Game searches were conducted by air, ground and water, but to no avail. Authorities continued their search over the years and recently picked up an image matching the shape of a truck in the Androscoggin River with a SONAR scan in Errol just a few miles south of Errol village. State police confirmed it was the missing truck and removed it from the river on Tuesday. Skeletal remains found in the cab of the truck have been sent to the state's medical examiner's office for identification. Imondi's family has been notified.